11 Revamped Bond Movie titles inspired from The Sanskari James Bond! 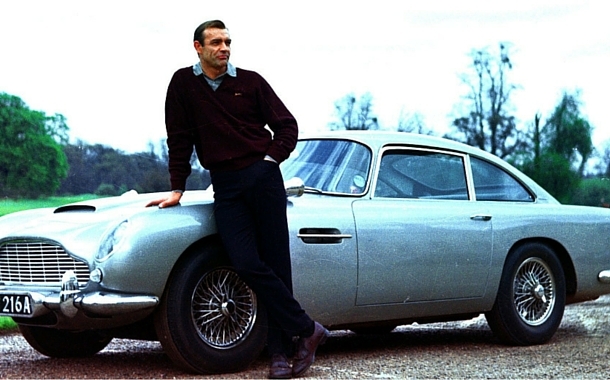 We all love watching James Bond films, don't we? This secret agent has impressed us with his daredevil spirit, amazing cars, fantastic dialogues, loyalty towards his country. He is a traveler; his missions take him from one country to another. 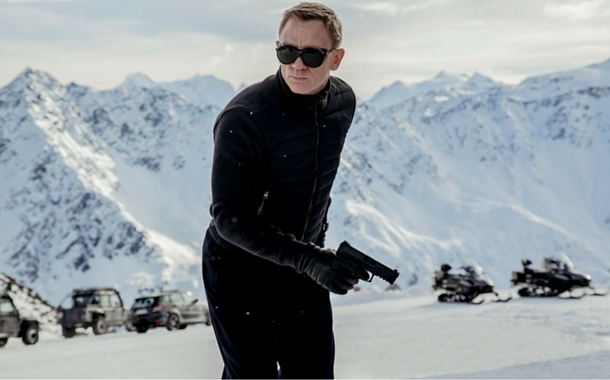 Ever wondered how would it be to have James Bond in India? 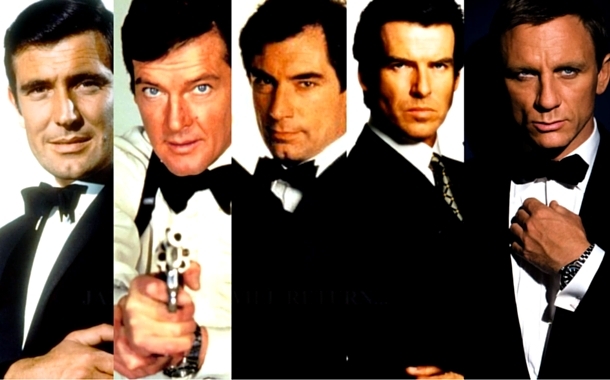 Come, have a look at how the spy movies of the famous 007 flicks would be named, if they were to be made in India. Our Sanskari James Bond helps his mother and wife in cutting vegetables like the Ladyfinger, there is no good reason as to why wouldn’t it figure as one of the titles of his movies. The Sanskari James Bond will pledge his love with the Saath Phere and vow to be loyal not once, not twice, but seven times! Diamonds maybe the way to a woman’s heart, but not for the Sanskari James Bond. Because Marriage is a Bond of not only two individuals, but also two families. A selfie at the Taj Mahal Agra is a must for the romantic hearts; and the Sanskari James Bond is no exception. Being a thorough romantic, the Sanskari James Bond will aim at impressing his love interest by whisking her off to the symbol of love of course! Woo your lady love, James bond style by booking a holiday package now!